Convenient package for this all-new self-help guide! 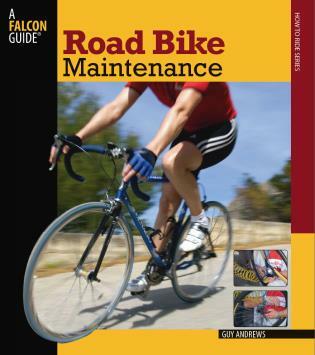 These step-by-step instructions cover everything you need for maintaining and repairing your road bike, including easy-to-follow text and full-color photographs throughout. This guide also shows riders how to spot trouble signs and perform preventative maintenance to head off expensive repairs. 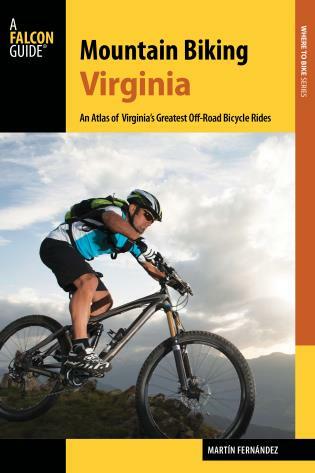 Topics include wheels, tires, gears, brakes, sitting and steering points, cranks, chains, pedals, and much more. The spiral binding opens flat to make the book user-friendly, in the shop and on the road. 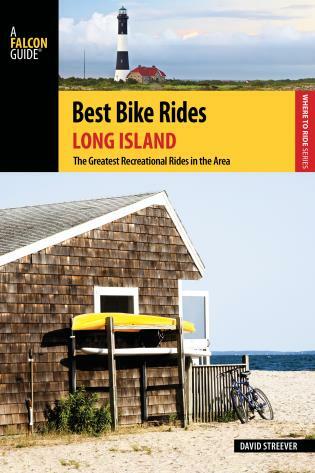 Guy Andrews is an avid cyclist who is also a bicycling magazine editor and book writer. He lives in London. Guy Andrews is an experienced bicycling magazine editor and freelance writer who has worked for a number of major cycling publishers throughout his career. 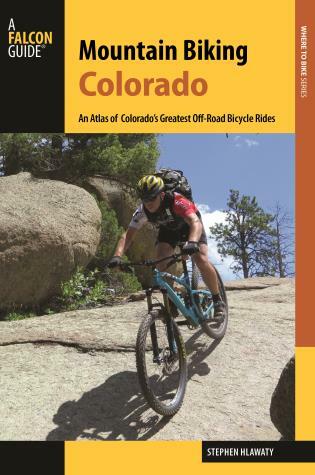 He was the technical and logistics consultant for the Complete Bike Book, is the author of Mountain Biking Maintenance, co-author of The Cyclist's Training Manual, and is an avid cyclist.